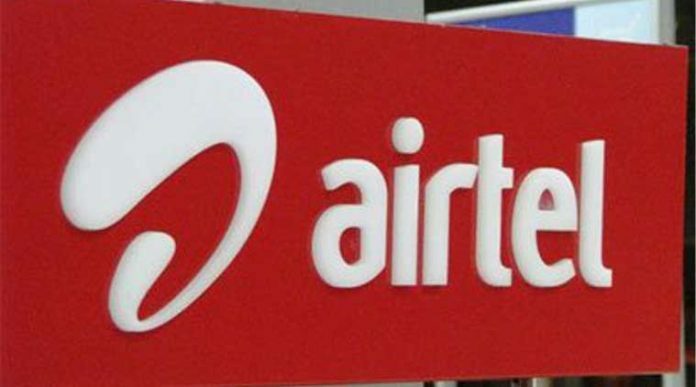 India’s leading telecom operator, Bharti Airtel has been named as the fastest mobile network in the country by Ookla (World’s credible speed test organisation). The company CEO, Gopal Vittal announced that they are sending an email to all the postpaid customers teasing about the surprise in order to celebrate the success. Bharti Airtel mentioned in the email that they are offering some free data to its postpaid customers starting from 13th March 2017 as an Airtel Surprise. All the postpaid subscribers can avail this surprise data by logging into the My Airtel app. However, as of now, there is no information from the company about the amount of free data offering to its customers. Earlier today, the company revamped an existing couple of plans to counter Jio Prime Membership offer. Out of the two, the Rs. 345 plan now it offers 1GB of 4G data every day, and unlimited free Local and STD calls with a validity period of 28 days. While through Rs. 145 plan, users can enjoy 2GB of 4G data and free unlimited local and national calls until 28 days. However, these revamped plans are made available only those who own 4G handsets. So, all the 4G handset users of Airtel network can avail the offers. Moreover, Reliance Jio is offering the similar plan for just Rs. 303 upon paying additional Rs. 99 for a one-time subscription. Not only Airtel, other telecom providers namely Vodafone India and Idea Cellular starts offering same benefits. It’s like the Reliance Jio Prime Membership is not only beneficial to Jio users but also other network users can enjoy the similar offers now.